Materials of pool construction, water conservation, elimination of chemicals, durability, quality, electricity use and algae penetration. 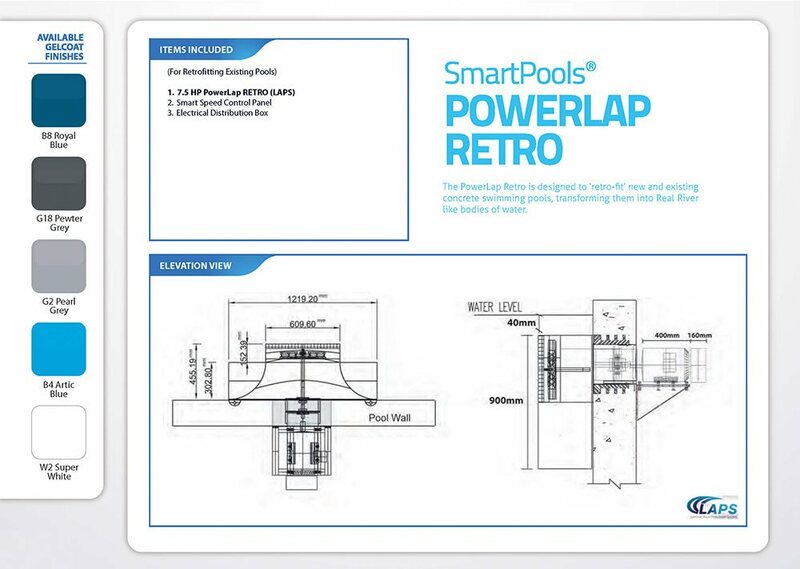 SmartPools® green credentials are in a class of their own. 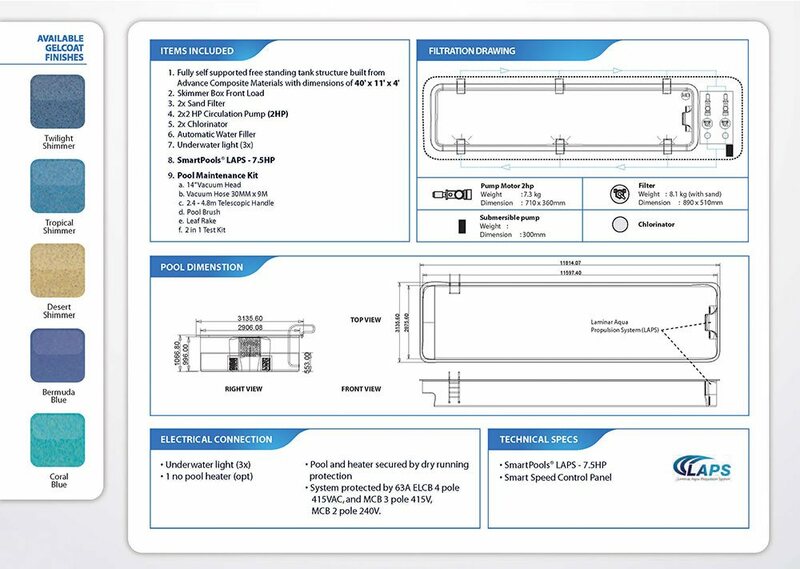 It comes as no surprise to us that SmartPools® is perhaps the only Green Certified Pool product in the world. 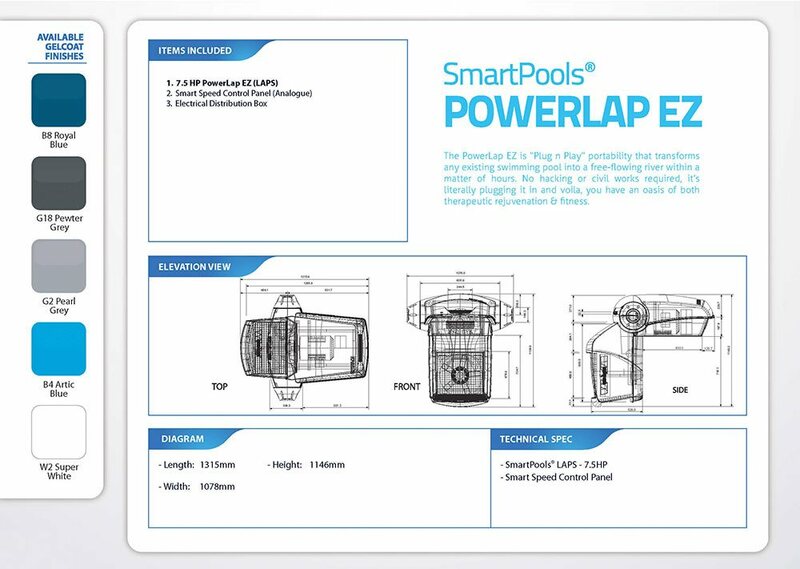 For environmentally conscious property developers and homeowners looking for green certified swimming pools, SmartPools® is a product par excellence. 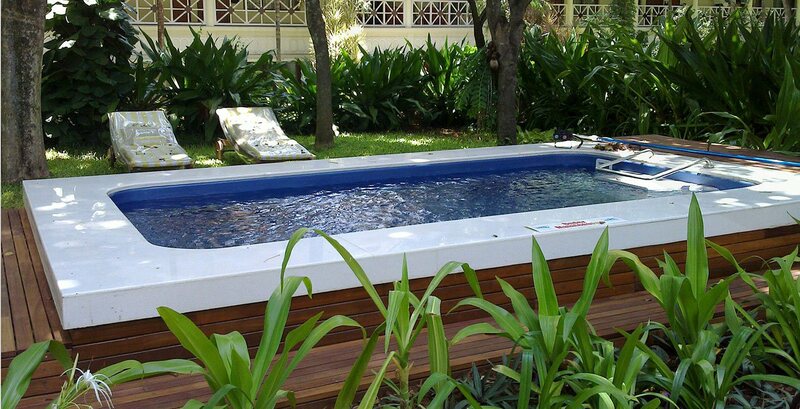 We are proud to be the suppliers and installers of the only green swimming pools that have not damaged the environment in any way whatsoever. 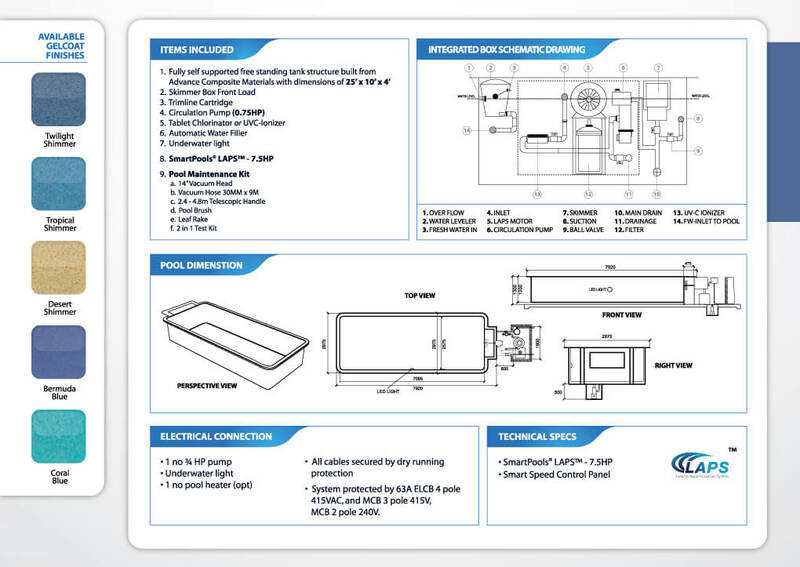 This is not only during the process of manufacturing but also during and after pools installations. There is no contamination done in water, land or air by our green pools. 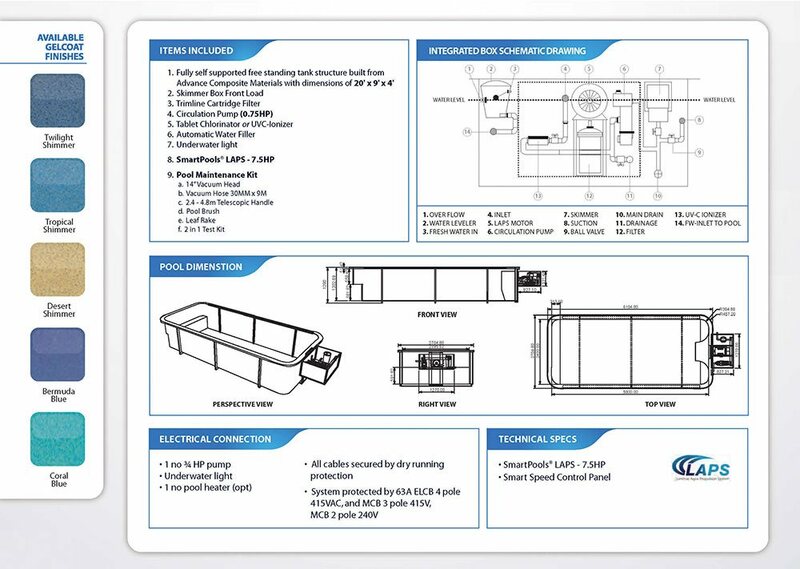 The materials used in the construction of the pools are safe for the pool users as well – there is no short term or long term damage to health in any way. 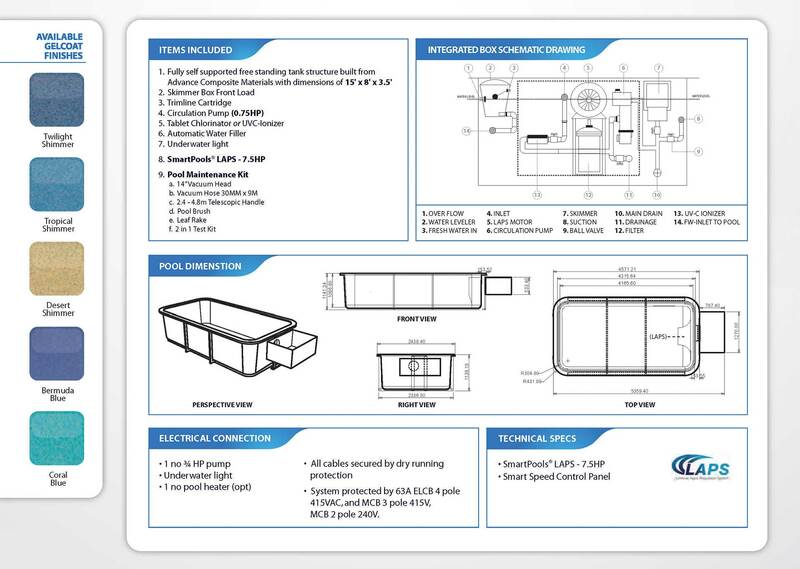 The algae free lap pools are built for lifetime use. The anti-algae and bacterial properties of the pool surface help prevent water contamination and health hazards. 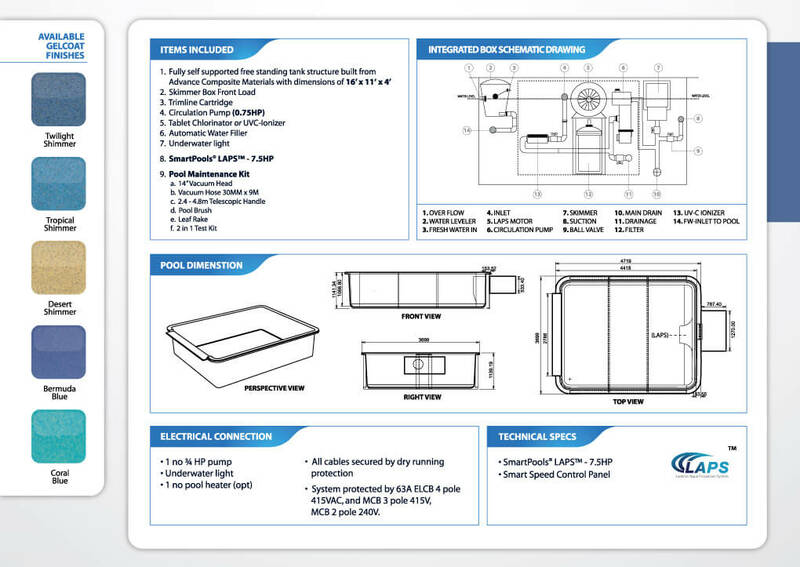 These are low and easy maintenance pools that do not need the level of care as compared to the traditional swimming pools that get infected by bacteria and algae very quickly and need regular professional cleaning. 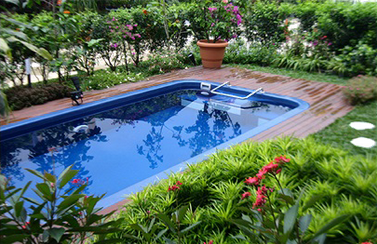 This makes our pools not only green but also cheap pools to buy, install and maintain. The low electricity consumption of the pools further help in preventing the power wastage while keeping the electricity bills down for the homeowners. 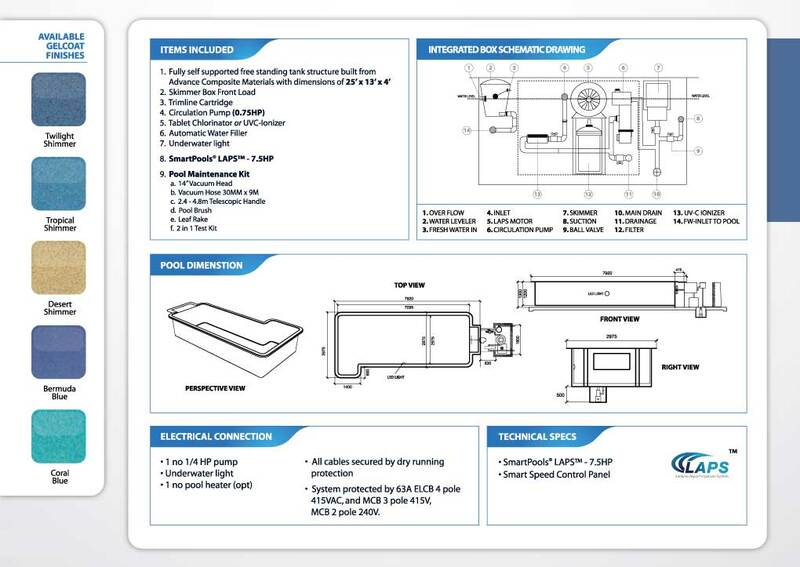 It makes them one of a kind power saving swimming pools. 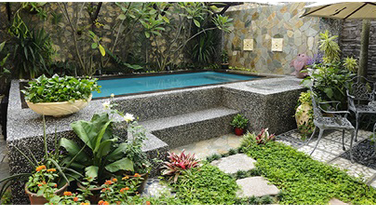 Our pools are also water saving swimming pools as they are leak proof (which prevents any unnecessary wastage of water) and their water needs less to be changed (as the pool body prevents the growth of algae and bacteria) as compared to other pools. 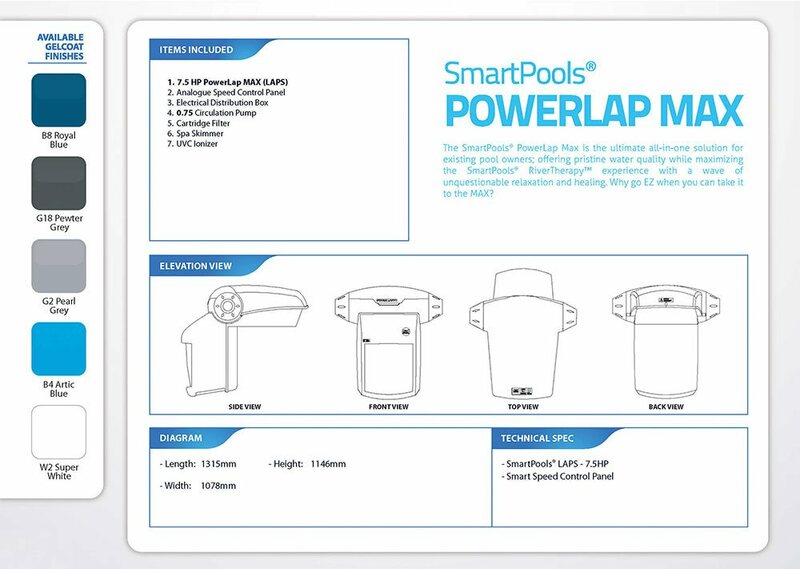 SmartPools® is green swimming pools along the way – right from the materials used in construction, to the manufacturing process, disposable of waste, installation of the pools and to their use of water and electricity. 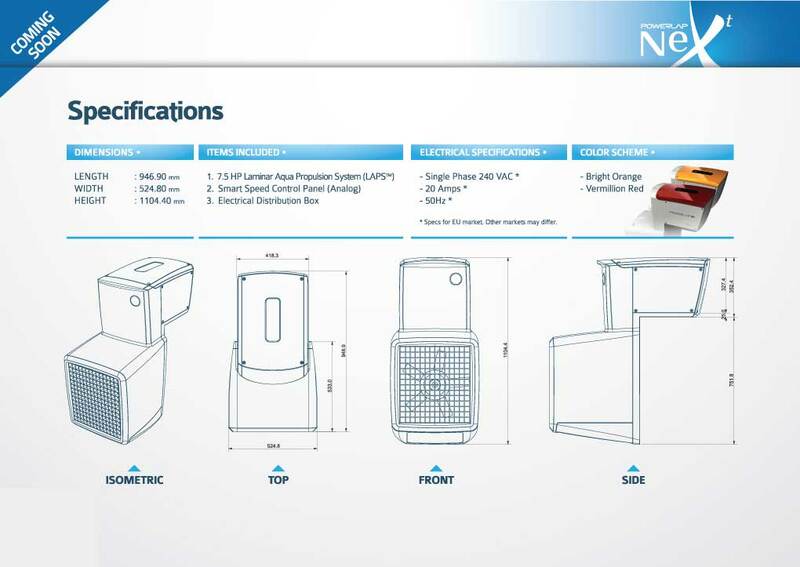 The product is the answer to the world’s need for a safe, green, clean and sustainable solution that not only not damages the environment in any way but also has long-term durability value (is not a use and throw or too expensive to maintain product).